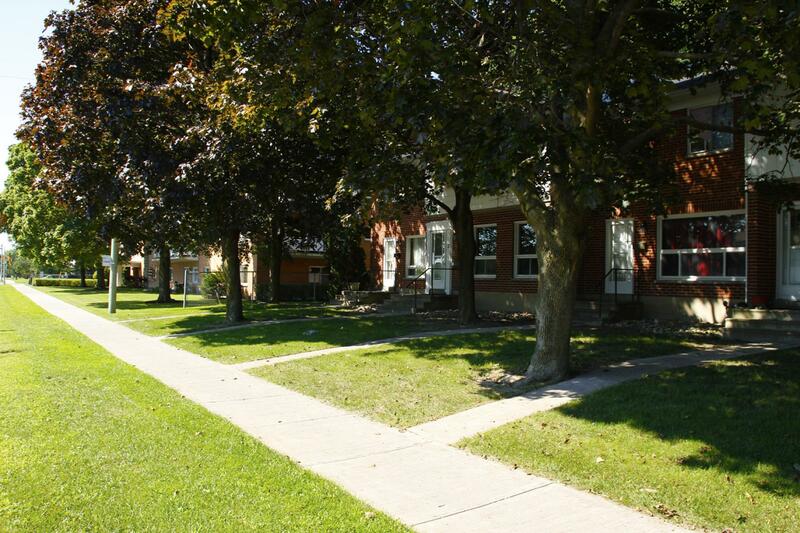 The West Park Town Houses are located directly across from the Kingston Centre. These buildings are centred between Bath Rd and Princess St, at the intersection of Sir John A MacDonald. A branch of the Kingston Public Library is located nearby on Wright Crescent. It is one of two major transfer points for city bus service. 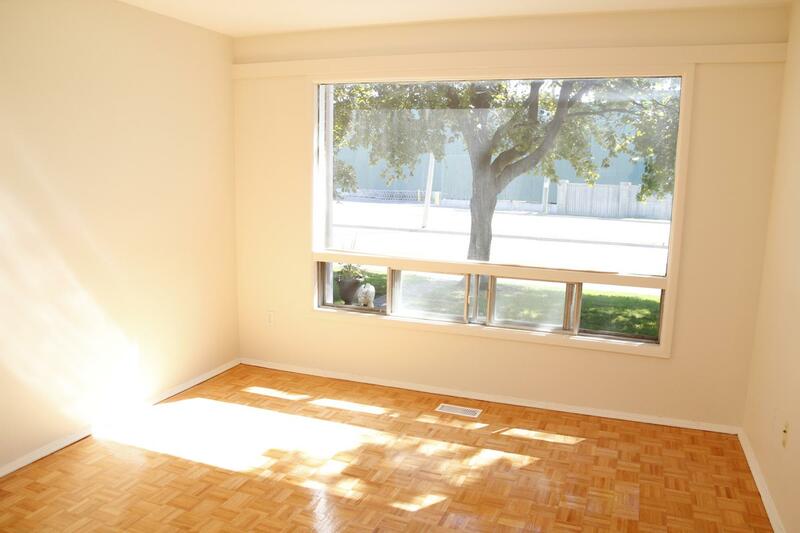 There is easy access to downtown, Kingston's west end and the 401. 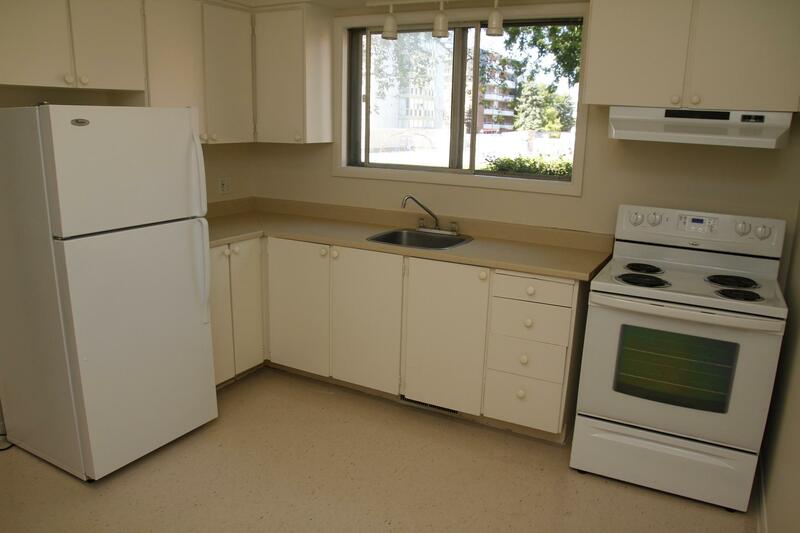 They offer one and two bedrooms. 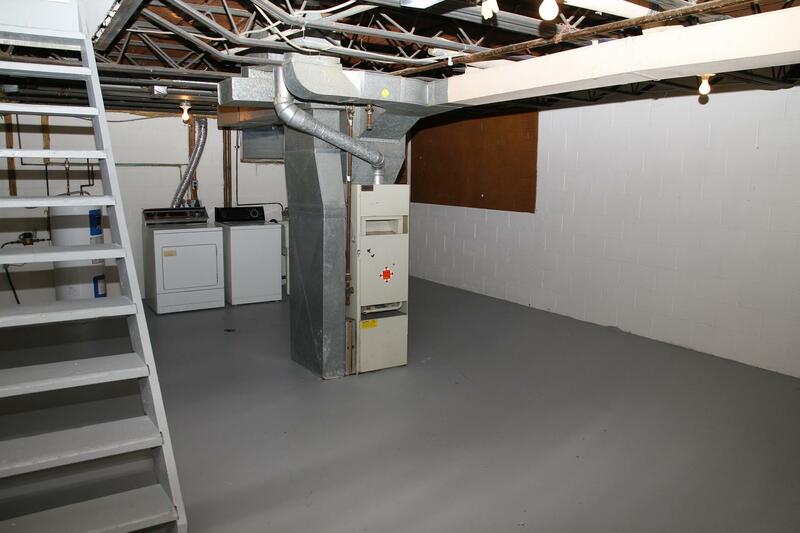 There are hook ups for a washer/dryer in the basement of each unit. A rental office is available at 27 Elmwood St.